Established in 1994, Sroka's Service Center LLC is a leading tire dealer for the retail and commercial markets. 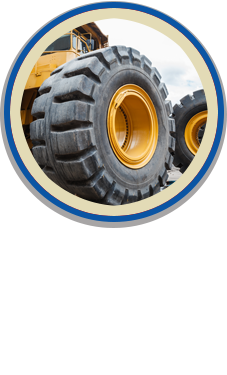 We sell and repair tires for passenger cars, light and medium trucks, tractor trailers, farm tractors, and construction equipment. We honor Bridgestone, Bandag, and MICHELIN® National Tire Accounts. 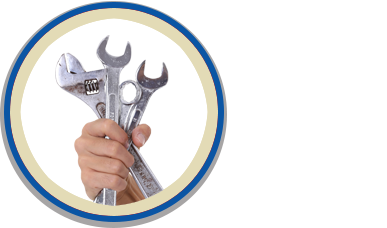 Contact us for new and retread tires or tire service today. Tires play a crucial role in fuel economy, ride comfort, and vehicle performance. At Sroka's Service Center LLC, we stock a wide selection of retail tires and commercial tires engineered to meet your everyday needs. Our selection includes great brands like Ironman, Hercules, and Cooper. Use the online catalog to search through hundreds of passenger tires and commercial truck tires in minutes.